Installing or replacing a roof can be very expensive, but it can be avoided for up to 30 years with proper care. Adhering to a proper roof maintenance routine can save you effort and money by extending the life of your roof. Look for indications of any animal activities. Examine damaged or missing shingles. Watch out for algae, moss, or fungus growth. Keep an eye on leaks in the roof. The roof membrane must be adequately examined, particularly if it only has a single layer of protection. Watch out for typical problems such as punctures, fastener back-out, shrinkage, bitterness, and more. Remove debris such as twigs, leaves, sticks, and branches which can otherwise accumulate and damage your roof and potentially cause the wood to rot. The trees near your home that overhang your roof should also be trimmed to eliminate the danger of them crashing into your roof during storms. Although cleaning drains and gutters is not a well-liked job, it is a requirement. It is recommended to clean them before rainfalls and storms so that water doesn’t get backed up and has a proper exit route from the roof. Remember, an effective draining system is a key to the longevity of the roof. Joints and seals are the regions where you can typically find leaks, so be sure to inspect them thoroughly. If you do notice them leaking, call a professional to repair the issue before it becomes worse. Check for dried out or loose sealant as well to see if that is what caused the issue. While examining the metal and rubber flashings, ensure they don’t require re-caulking. If you feel that it needs to be re-caulked, remove the old adhesive and seal the area with new caulk. 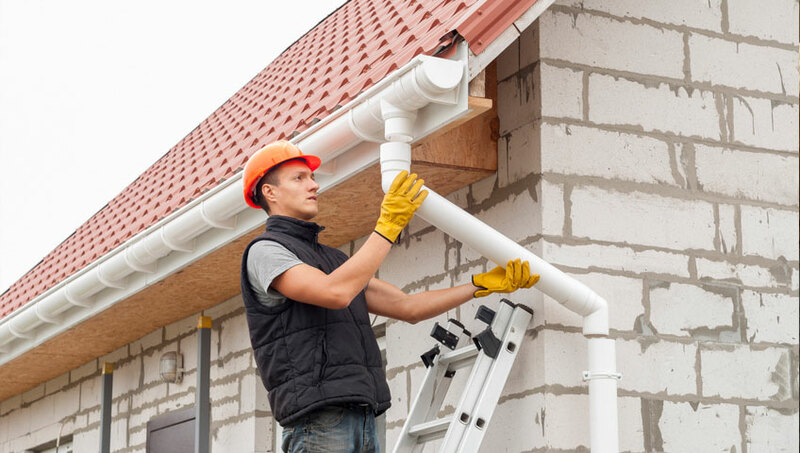 Also check for gaps, holes, and bent flashing in the roof to prevent any leaks. Check attic ventilation and insulation. Insulation helps reduce moisture formation, prevent ice dams and warping, and protect your roof against potential water damage. Maintaining the roofing system in good condition will ensure it lasts longer as well as prevent any time-consuming and costly repairs. 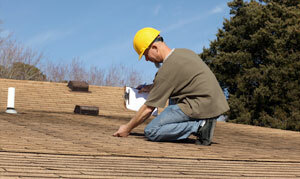 A yearly inspection done by a professional is recommended for proper roof maintenance. Keep these useful tips in mind and call the experts from Integrity Roofers today at 647-953-9365 for roof maintenance in Toronto or contact us to schedule an onsite inspection. Our specialists will be happy to guide you.